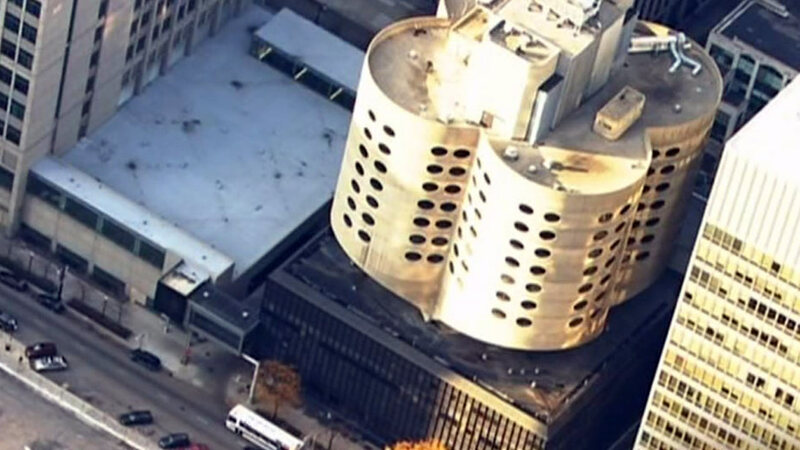 CHICAGO (WLS) -- So many lives started in the Streeterville hospital that was torn down last year. The National Trust for Historic Preservation produced a time-lapse video over the course of the building's demolition, which took about a year and was completed in the fall of 2014. The group had hoped the building would be saved for its architectural attributes. The hospital was open for more than 40 years, but was replaced by a newly constructed Prentice Women's Hospital a few blocks away. "I was born there. At least it wasn't imploded. It seemed to go down with some dignity," said YouTube user Michele Hunter. Northwestern plans to put a medical research center in its place. Preservationists had unsuccessfully fought to get the demolished building landmark status.